Smart home technology is an alluring proposition for the apartment industry: Provide renters with a home that integrates with and responds to their lifestyle, and increase rents, save on energy, and collect useful resident population data in return. Millennials currently make up the largest single cohort of renters, and according to a new study from Bailey Brand Consulting, 74% of them believe technology makes their lives easier. And with the glut of Class A projects coming on line in the next few years, apartment owners and managers could find themselves fighting for these renters. And 10 years from now, they’ll be fighting for the cohort coming behind the millennials, who are even more tech-hungry. ButterflyMX designs cloud-based software and touchscreen hardware to provide secure, convenient, and affordable property access from a smartphone. 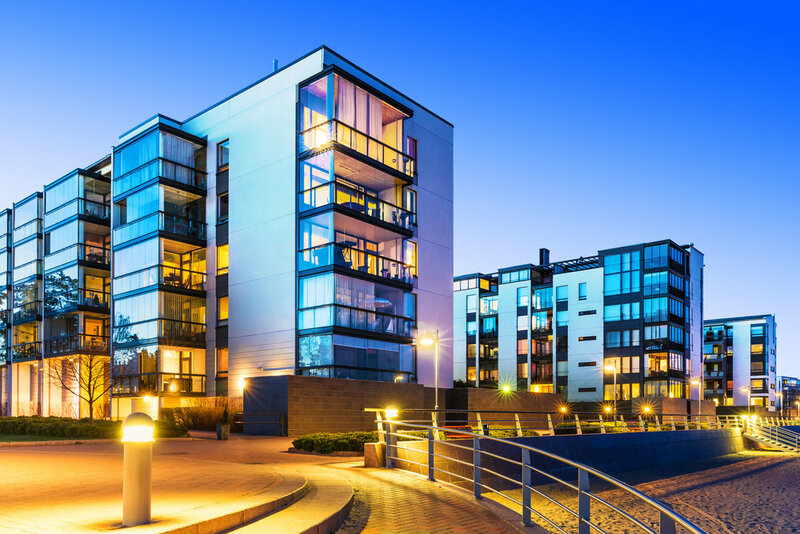 STRATIS is smart access, energy, and automation management and control for MultiFamily and Student Housing. The inventor of cloud physical access control and mobile credentials for multi-family buildings. Designed for the cyber-security conscious customer seeking maximum flexibility in their choices of cameras and locations. Bring the added benefits of electronic solutions to any door.